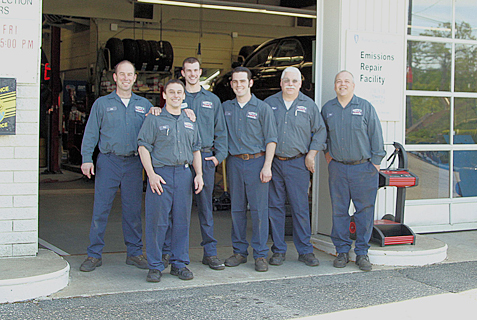 Murphy’s Automotive has been providing comprehensive automotive services in Framingham, MA. From repairs to maintenance, the master technicians at Murphy’s have the expertise to handle all of your automotive needs. Dedicated to delivering outstanding customer service, you can trust Murphy’s to treat you fairly and honestly. We look for-ward to earning your business for all of your automo-tive service needs while building a relationship with you for years to come.